Lip liner and lipstick in a single stroke! 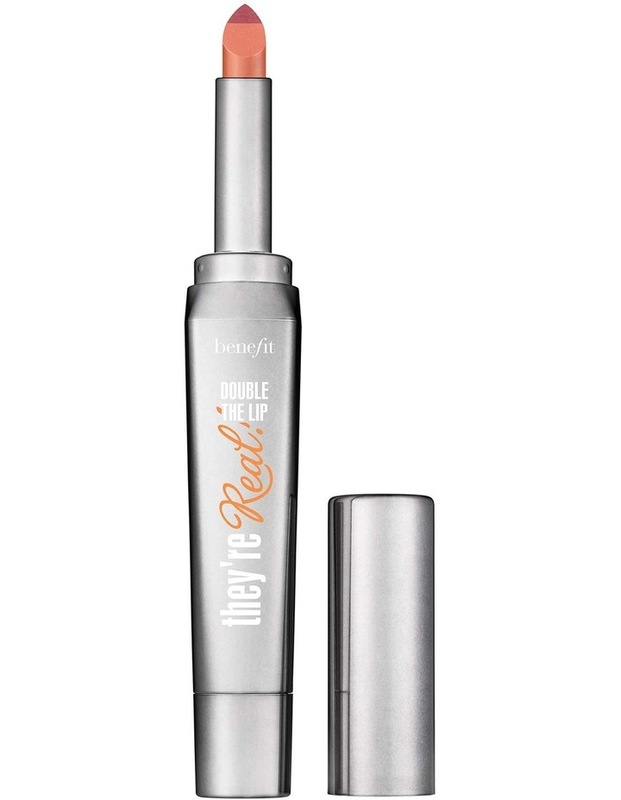 Get visibly fuller, sexier lips with theyre real! double the lip liner and lipstick in one. Full-looking lips in a flash! on. Pivot to fill in your lower lip.